Beautiful, spacious, clean facilities with very friendly staff. We appreciated being able to borrow beach chairs and an umbrella too! Very nice property and staff. Good location to visit places around. We were not lucky with the weather but found good advice here on what to do and where to go. Beds and sofa are very comfortable. Everything we needed was in the apartment! Was pleasantly surprised by the large size of our room. It was a single home allowing for great privacy but the roominess was incredible. Large back balcony, large living room comfortable for our family. Bedrooms and bathrooms all great size. 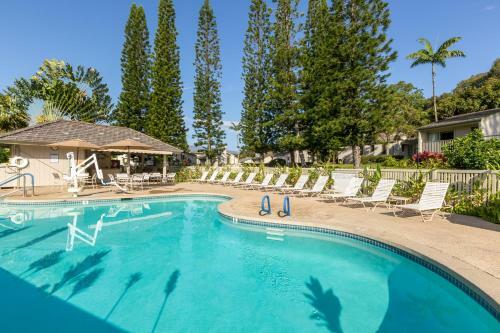 We took a late-honeymoon trip to Kauai and this condo might look outdated, it exceeded our expectations. The inside looked like it was updated recently. The place was clean and AC worked well. The AC got the room pretty cold after a day there, so we had to turn down the AC! The kitchen had everything we needed to make it a home. But we were out most of the time. Bathroom was clean and updated. Location was great as well; close to beaches and a cute shopping center a mile or two away. Anyway, I would go back here again. Nice and clean facility. Like air condition in rooms. Kitchen area was clean nice quality pots and pans and crockery. The staff was friendly, courteous and very helpful! We really appreciated being able to check out beach mats and a sun umbrella for the week. Our cottage was very spacious for the 6 of us--the kids didn't feel boxed in on a rainy day. The bedrooms each had their own bathroom, and our 5 year old was happy to camp out on the pull-out couch. They already had a pack and play set up in our unit for our 1 year old when we arrived. We enjoyed using the grill and the hot tub, and the cooler they provided was put to good use also! Suite clean and well equipped. Clothes washer and dryer a nice addition. They also have complementary beach chairs and umbrellas for use. The staff were all very nice and helpful. Good quiet location, we had breakfast on the terrasse, big appartment, welcoming staff. Swimming pool and hot tub were nice and well maintained. Nice adjustable ceiling fans (& air conditioners), green view from window with chickens playing, full-size refrigerator and kitchen so we can buy fresh food in food market and enjoy. Laundry machine in the room was convenient. Lock in a great price for Makai Club Resort – rated 8.5 by recent guests! 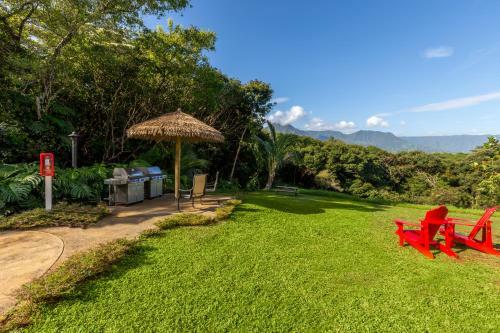 Makai Club Resort This rating is a reflection of how the property compares to the industry standard when it comes to price, facilities and services available. It's based on a self-evaluation by the property. Use this rating to help choose your stay! 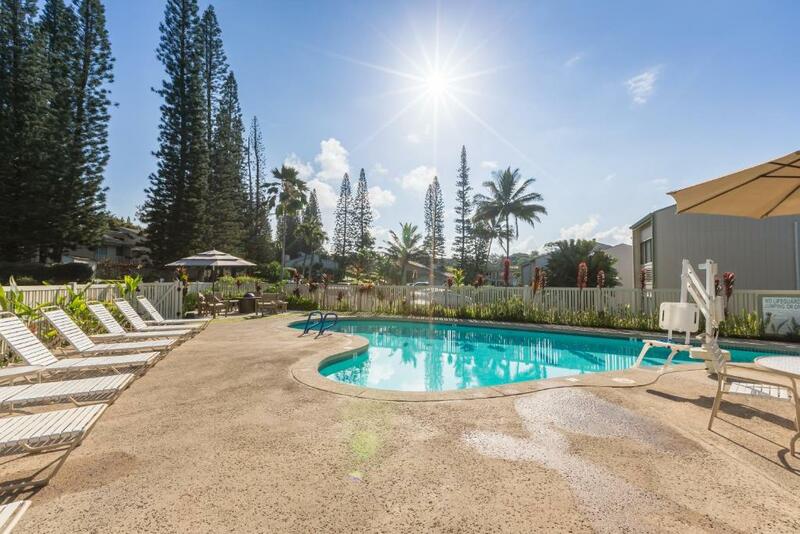 One of our top picks in Princeville.Offering an outdoor pool and hot tub, this resort features apartments with a balcony or a patio and free WiFi. Kapaa Beach Park is 30 minutes’ drive away. Each one-bedroom apartment provides a full kitchen and a cable TV at Makai Club Resort. Fresh towels and linens are also provided. Barbecue facilities are offered onsite. A business center is also provided at Priceville Makai Club Resort. 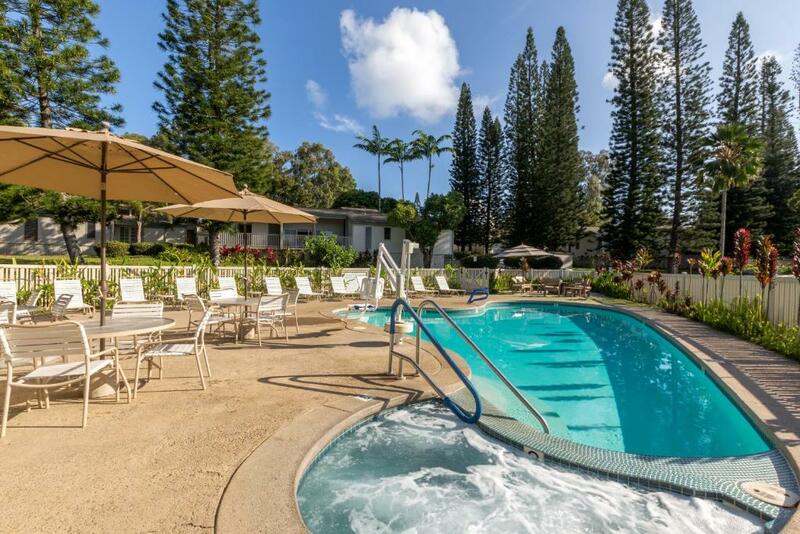 Lihue Airport is 45 minutes’ drive away from Makai Club Resort. When would you like to stay at Makai Club Resort? Featuring a balcony or patio, this one-bedroom apartment has a full kitchen, a cable TV and free Wi-Fi. Featuring a balcony or patio, this two-bedroom apartment has a full kitchen, a cable TV and free Wi-Fi. The Makai Club Resort is located on the stunning North Shore of Kauai, and is right next to the Makai Golf Club. The accommodations at the Makai Club Resort include cottages and condominiums, which are either one or two bedrooms. Some rooms offer views of the Makai Golf Club, and all are close to a number of top Kauai beaches. 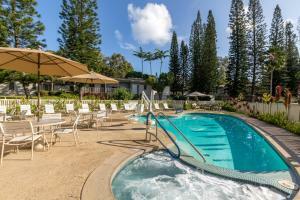 The Makai Resort also has an outdoor pool and hot tub, and all rooms have a lanai patio. 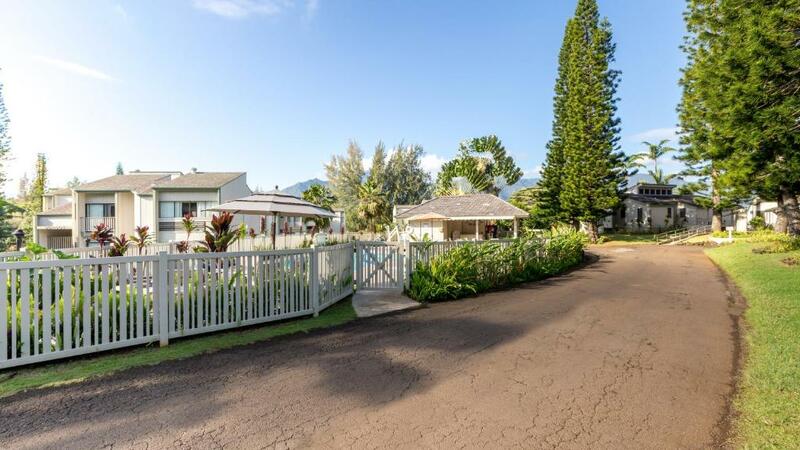 The Makai Club Resort is in the perfect location for exploring Princeville. House Rules Makai Club Resort takes special requests – add in the next step! Makai Club Resort accepts these cards and reserves the right to temporarily hold an amount prior to arrival. - There is a resort fee due upon booking. Please contact property for details. Please note: Changes to your departure date made after you have checked in will result in charge of 1 night room and tax. Didn't realize it was a large resort area. Easy access to interesting beaches. The sofa sleeper was uncomfortable. Appartment was a bit dark, would have liked a bit more daylight. Stairs were a little difficult for me as a disabled person. Great resort, didn’t miss anything. It was a little bit dusty, not as clean if should. The apartment was very roomy. Decor was a bit outdated but traditional. The apartment was very clean and had all facilities required.